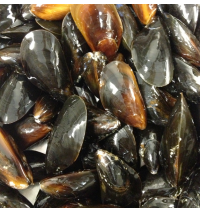 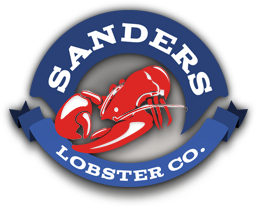 The great Carl Sagan once observed, “in order to make an apple pie from scratch, you must first invent the universe.” Here at Sanders Lobster Company, our universe consists of the thousands of miles of New England’s jagged and rocky coastline, and we specialize in providing some of the region’s best live lobsters for sale to our customers. 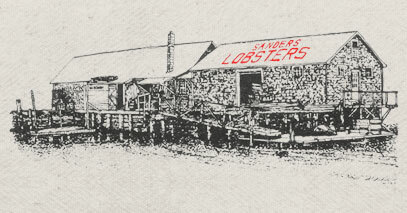 Only fifty miles north of Boston, the lobster pound today is one of the few longstanding family-owned landmarks along Portsmouth’s waterfront. 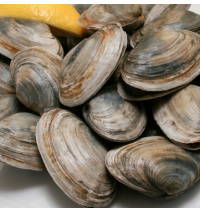 If you’ve been wondering where to find lobster mail order and other fresh seafood delivery, look no further. 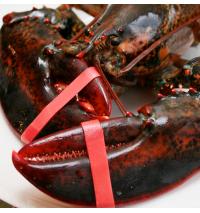 Come see us in person, or check out our product page to buy seafood online and order fresh lobster delivered to your door.